Every job, whether big or small, requires cleaning up at the end of the day. Scraps, trimmings, and unearthed trash must be removed from the job site and transported to the proper facilities. 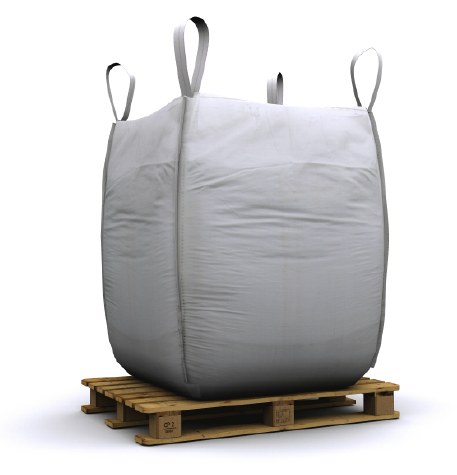 We offer a wide range heavy duty bags for safe and efficient transportation for all types of jobs, from general cleanup to large-scale recycling. Since we are headquartered in the southeast, we are no strangers to manufacturing bags for transporting recycled products such as rubber, non-ferrous scrap, ferrous scrap, repro plastic, and more. We recommend a tubular bag when transporting material over 2,000 pounds to keep the design and material costs down and maximize returns. While many customers in this industry choose refurbished or recycled bags, we do not offer them and strongly discourage their use due to quality control and safety. We can keep our prices very competitive with refurbished bags, so give us a call!